Federal law protects the civil rights of all Americans — rights we have as citizens of a free country. Civil rights represent basic principles of democracy and fairness, and protect our individual abilities to live life on our own terms. Because of that, whenever another violates a person’s civil rights — whether the violation is by an employer, a police officer, or a government agency — the violation is deeply personal. Civil rights cases protect the individual from tyranny and injustice. We are proud of the work we do to protect the innocent and to expose the abuses of power by government agencies or employers. Brenda Popplewell has dedicated her career to the protection of civil liberties and constitutional rights. She has worked to free the unjustly convicted, defended clients in criminal court, and obtained compensation for people who have suffered discrimination. When law enforcement officials abuse their power or act in a way that violates an individual's constitutional rights and civil liberties, we are all at risk of having our rights violated. Brenda's knowledge of law enforcement and the criminal justice system is an advantage in cases involving police and prosecutor misconduct. Brenda has represented individuals and groups who have been wronged. She is committed to pursuing justice for her clients. Litigation against governmental entities often involves complex questions of constitutional law. Brenda has successfully litigated constitutional issues. 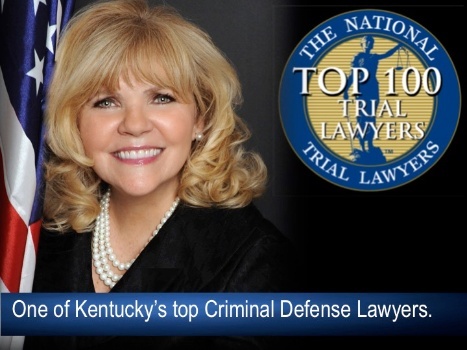 She has prevailed in civil rights cases at the trial level, and has also been successful in the appellate courts, including the Sixth Circuit Court of Appeals. We can review your legal issues to determine if we can help you. Call us at 800.806.9896 or click on Contact Us, and email us the contact form.